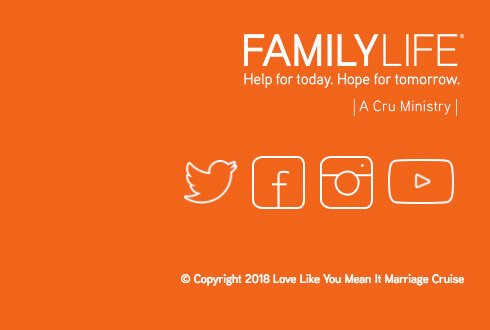 FamilyLife’s annual Love Like You Mean It Marriage Cruise features first class speakers and artists, providing both an enriching and entertaining vacation experience for married couples. 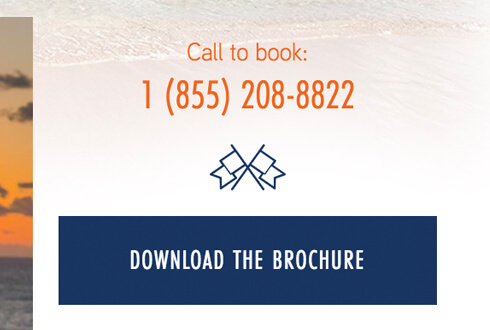 As the cruise’s website is a key marketing piece and attracts significant traffic, Blackwood’s first order of business with this project was to rebuild the site to be fully responsive. 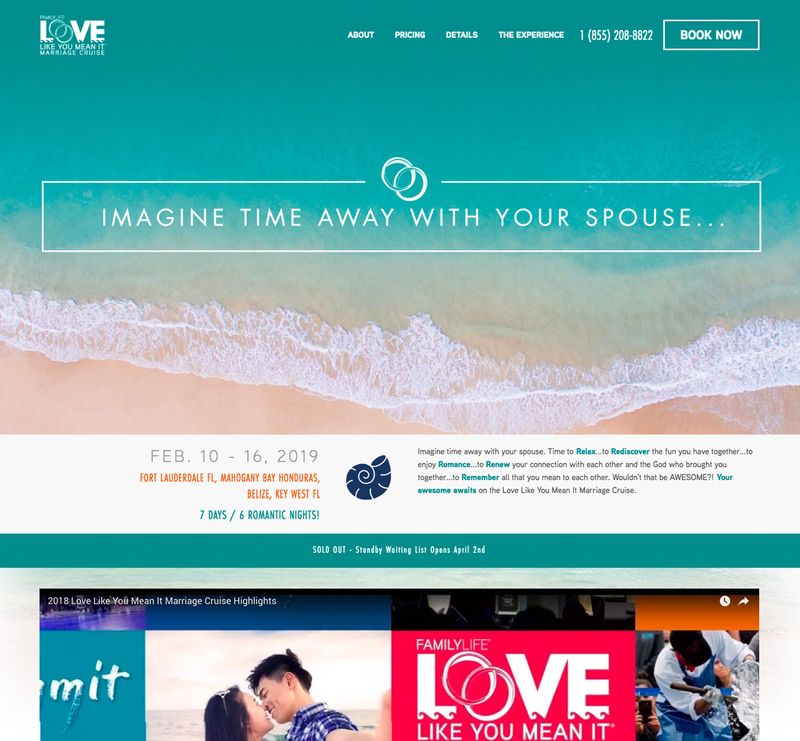 The site will also be redesigned each fall to keep the look and feel of the site fresh for visitors seeking information on the upcoming year’s event.